The expected release of information from Freedom of Information (FOI) requests pertaining to former President Gupta's resignation has been delayed again — this time without an end date. 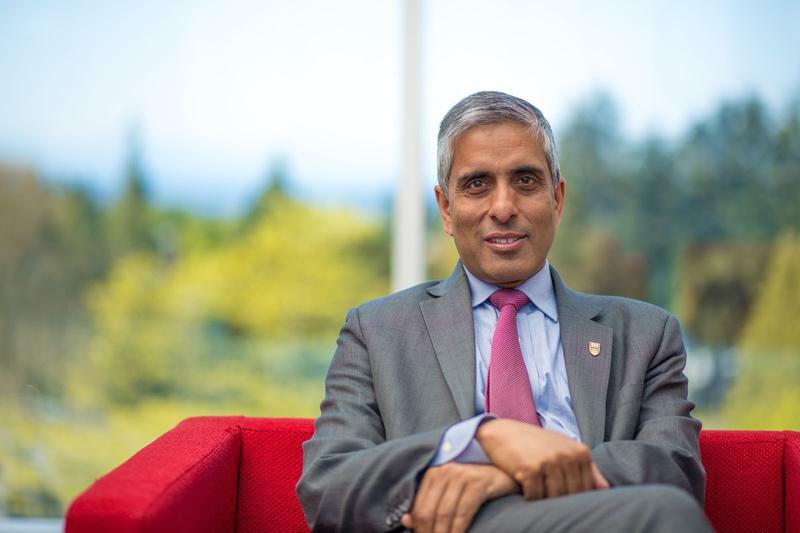 The most recent extension letter issued by the UBC Office of Information and Privacy on December 18 said that they expected to disclose the records to applicants on January 19. After contacting the Office, media outlets and other applicants were told today that they would not be receiving the FOI records at this time. Unlike the other incidences in which extensions have been issues for the release package pertaining to Gupta's unexpected departure over the summer, UBC's Office of Information and Privacy is not giving a new day that the records will be disclosed. All we know is that it won't be today. According to Hancock, dealing with this request has been like “moving the Titanic.” In his five years at the office, this is the largest number of requests — 47 in total — pertaining to one incident that he has seen. At this point, the requests have been delayed a total of three times and disclosure dates remain uncertain. "Unfortunately, I don’t have an exact day. I wish I did because it’d be a lot easier when people call, but I don’t know exactly," said Hancock.